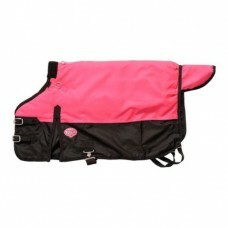 From the original TOUGH-1. 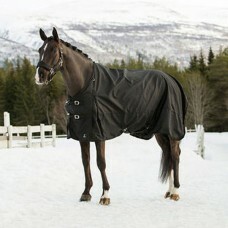 Polar 1200D Waterproof Poly Turnout Blanket, designed without a back seam.. 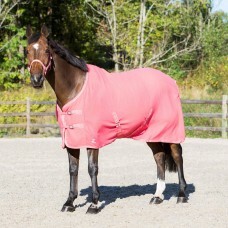 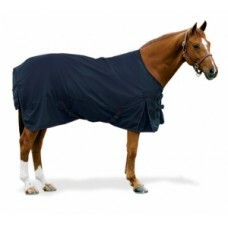 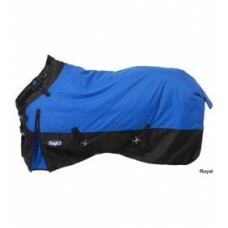 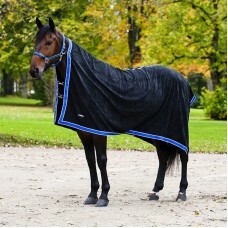 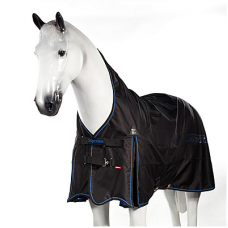 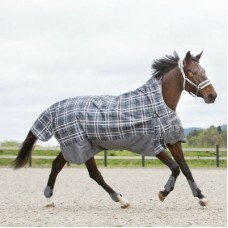 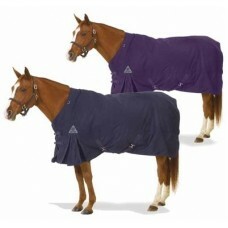 Description: Centaur 1200D Turnout Blanket 300g Centaurs(R) Turnout Blanket is made of 1..
Made of Centaur's waterproof/breathable fabric. 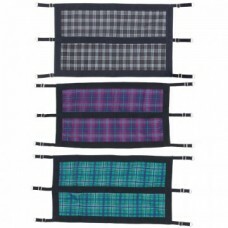 With d-rings for attachment. 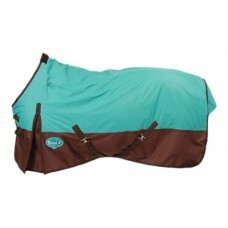 Lined inside. 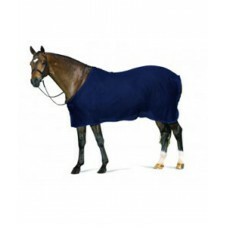 Dime..
1200D polyester square rip stop outer shell High neck Shaped shoulders Waterproof Windproof Tap..
Anti-piling fleece cooler, perfect for prize cooler use or even when drying the horse after training..
Sharp-looking rain sheet protects from chilly rainy days. 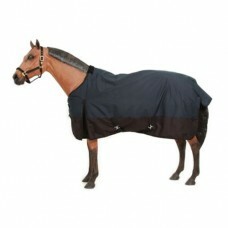 A great turnout sheet for rainy weather wi..